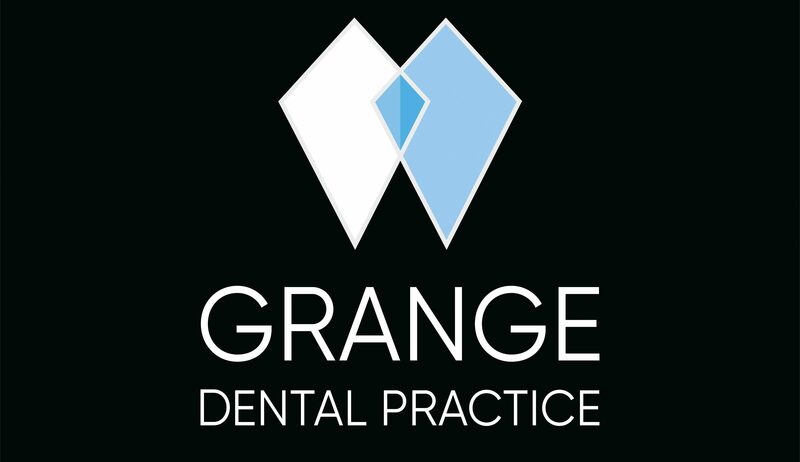 I graduated from Newcastle University in 2006 and continued to work in Newcastle until I joined the Grange Dental Team in 2011. I strive to give my patients the best quality of care possible and am always looking to improve my skills. I have gained additional qualifications in the Quick Straight Teeth orthodontic system and the removable Inman Aligner appliance. I also attended a year-long Advanced restorative course at the prestigious Tipton Training Academy, learning about advanced new techniques in all aspects of dentistry. I have received extensive training at a top Harley Street Clinic and earned qualification as a Medics Direct Facial Aesthetics Practitioner. I am qualified in a wide range of modern facial rejuvenation techniques, including anti-wrinkle injections and dermal fillers. I am proud to work hard to give patients the cosmetic results that they want; as such I have certificates in aesthetic composite fillings, flexible dentures and am also able to offer patients the highly effective Boutique Whitening system. Outside of dentistry, I am interested in all aspects of health & fitness; I am a keen runner and dancer. I also enjoy vegan cookery (it’s delicious I promise), going to the theatre and spending time with my husband and young sons.